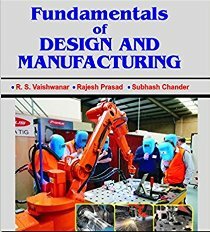 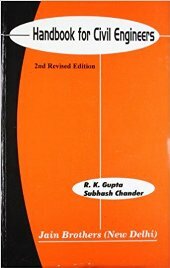 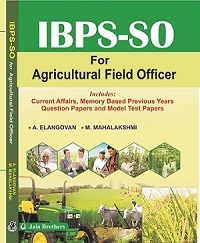 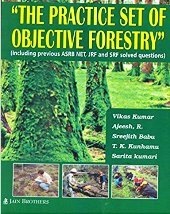 This book is a collection and compilation of memory based IBPS Agricultural Officer questions from the last five years. 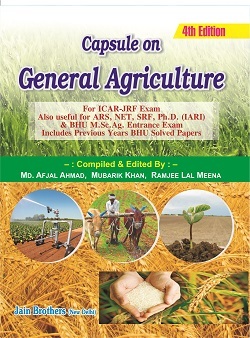 The book is compiled in the format of IBPS Agricultural officer question paper containing multiple choice questions and their answers. 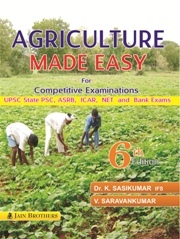 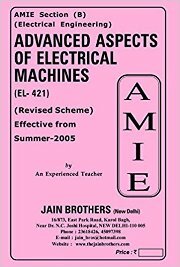 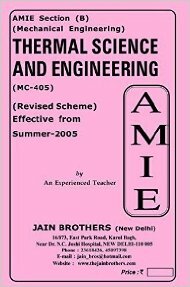 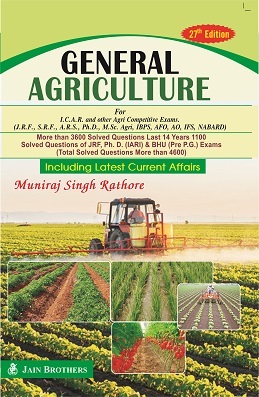 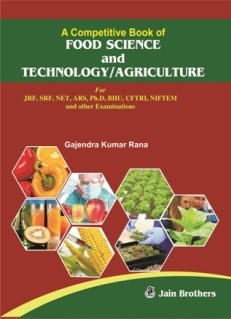 It is a solved book which also contains current affairs for the agriculture and model test papers.